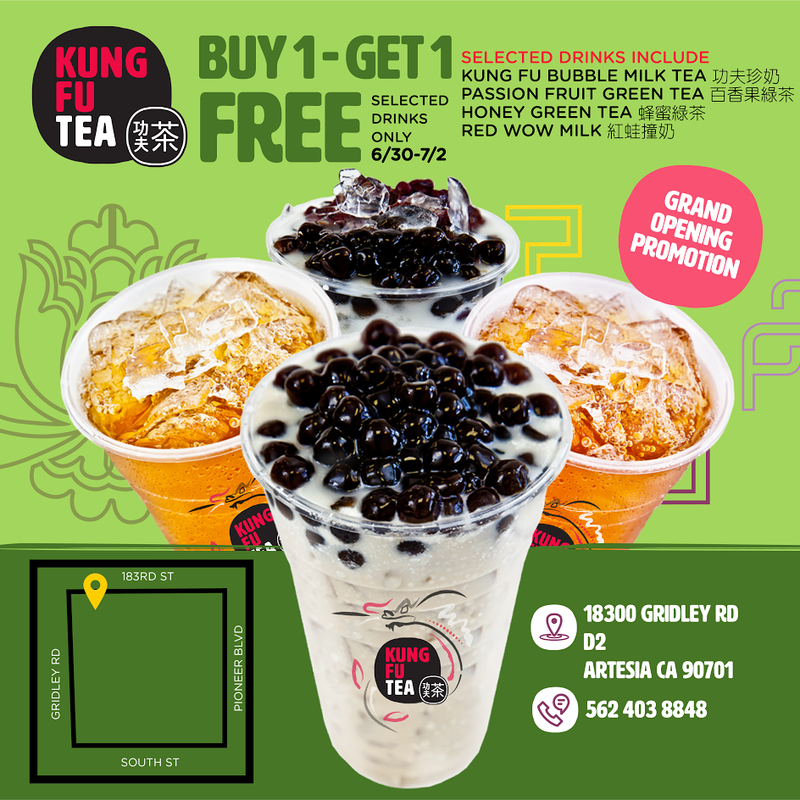 6/30 - 7/2 | Kung Fu Tea Grand Opening In Cerritos Offers BOGO Free Drinks - EAT WITH HOP! Kung Fu Tea is expanding! 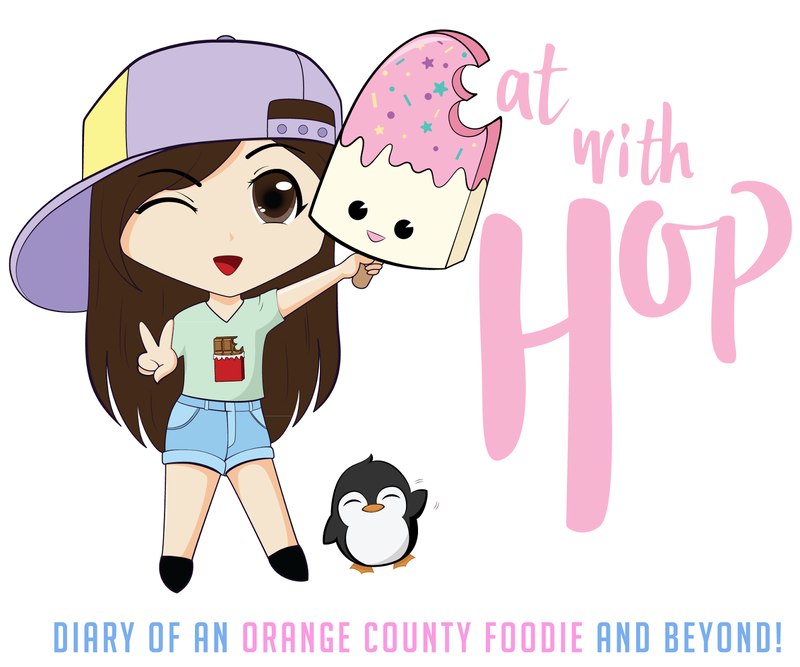 They are opening in Cerritos on June 30 and having a buy 1 get 1 free offer that entire weekend. Currently in soft opening mode now ! Kung Fu Tea has a large variety of bubble / boba milk tea drinks! My favorite is the oreo milk tea which is basically their normal milk tea with oreos added. If you get the oreo milk tea, ask for less ice or no ice at all (since the drink is already cold anyway w/o ice) because the ice really gets in the way of sipping up the oreos! Also, there is a drink that I do not like: the matcha milk tea. Why? Because it is way way too powdery. It gets stuck in my throat and this shouldn't be the case! Just because you add more matcha powder doesn't make it better ... T__T ... and this is not adjustable either! !